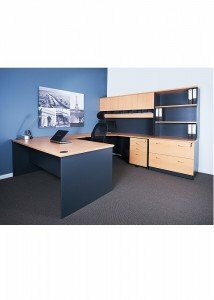 Ideal Furniture is a leading supplier of high quality office desks based in Sydney, specialising in both commercial and home office furniture solutions. 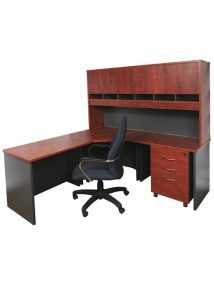 So what are you looking for in a new desk? 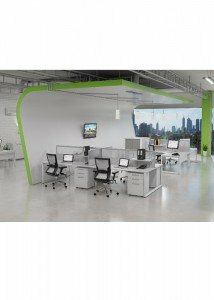 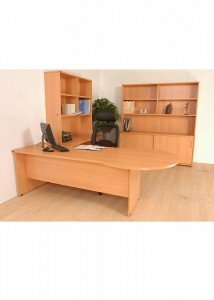 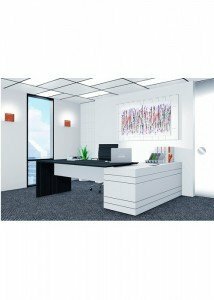 Whether it is befitting a high-powered executive that makes a suitable statement of authority in a corporate environment, or a more functional piece for a limited space in your personal office at home, our wide and varied product range will certainly be able to cater for all your business or personal requirements. 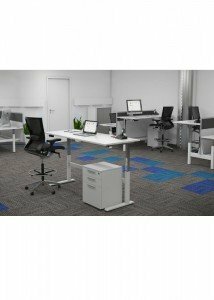 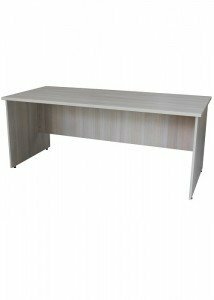 Looking for a corner office worktable that maximises space in a small room, or what about a white one that perfectly matches the colour scheme of your existing office furniture? 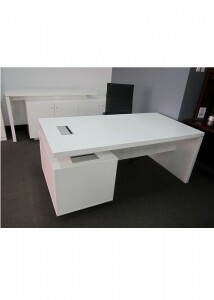 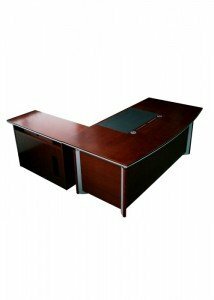 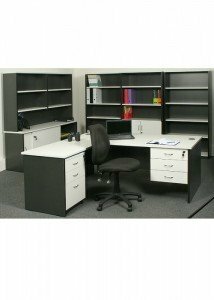 Buy the perfect office desk online by browsing through the categories below. 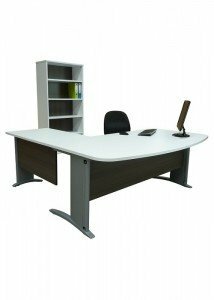 Alternatively, you can select the Free Quote option at the top of the website and one of our friendly staff will be happy to provide a free measure and quote. 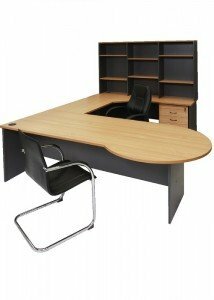 Ideal Furniture stocks a wide range of office furniture, so please feel free to browse our website or get in touch if you have any questions. 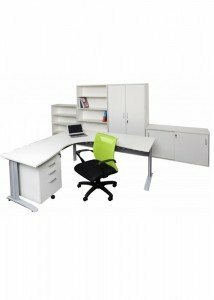 Come down to our showroom today in Granville, Sydney and view the layout for yourself.